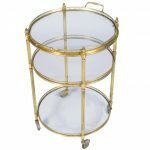 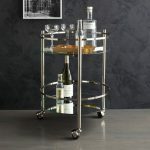 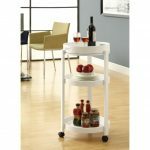 Bar carts or wine carts/ drinks carts are crucial item for serving drinks or any kinds of beverage. 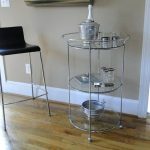 They come in various shapes, sizes, materials, and feature additions. 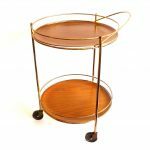 Based on shape, round bar cart becomes one of the most popular items chosen and bought by people. 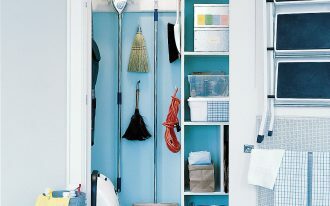 The shape probably makes them easier to fit any spaces. 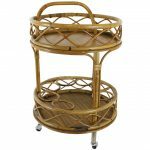 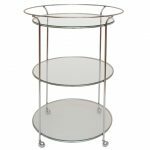 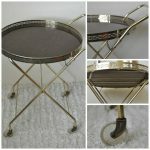 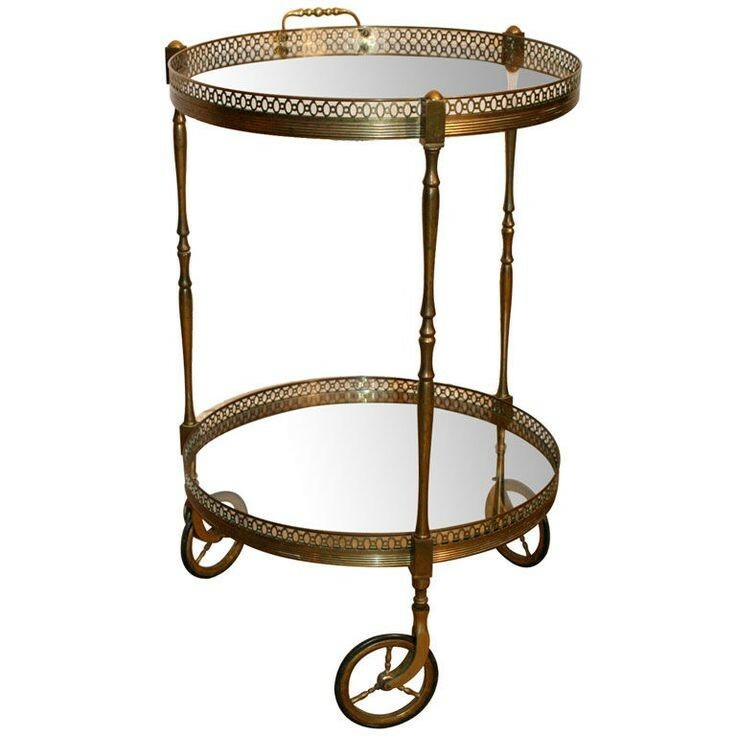 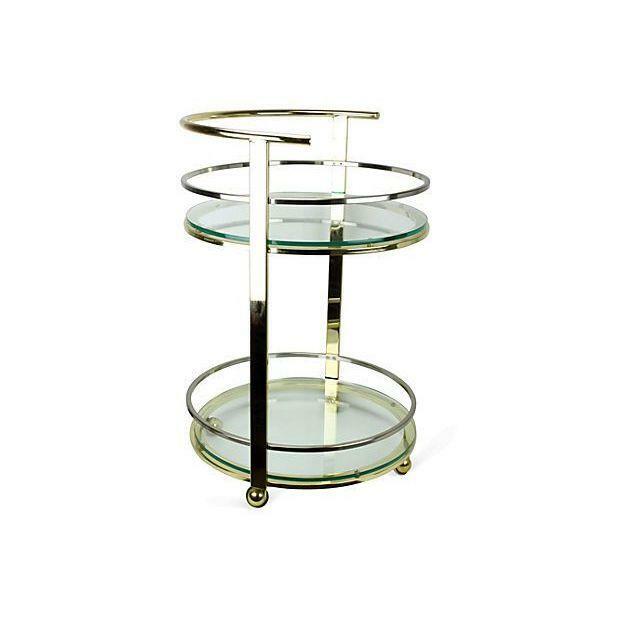 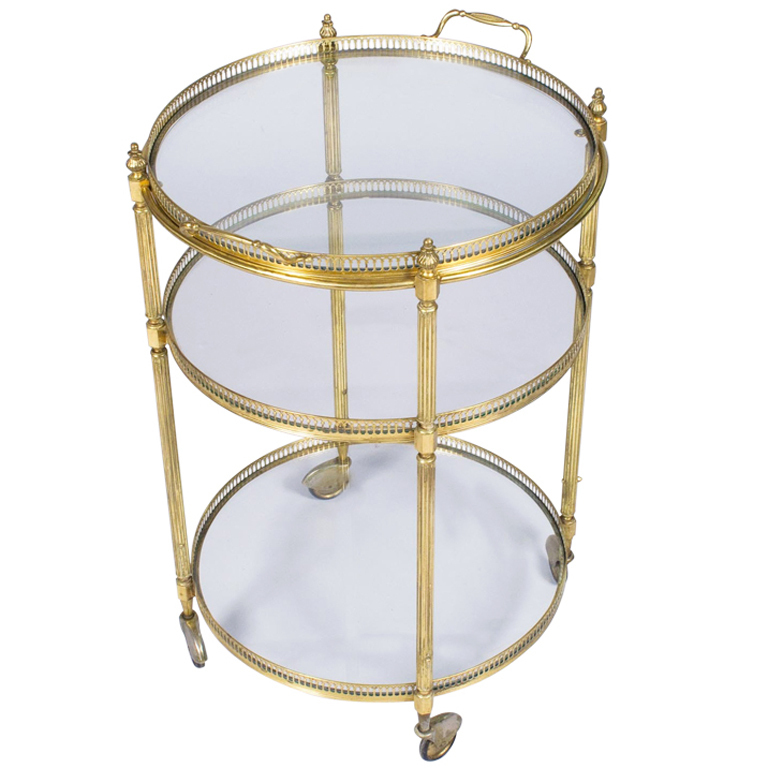 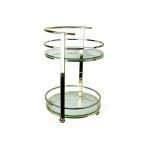 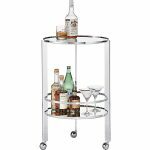 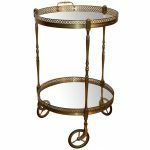 Most of round bar carts have wheels or casters to make them easier in moving any places they are needed. 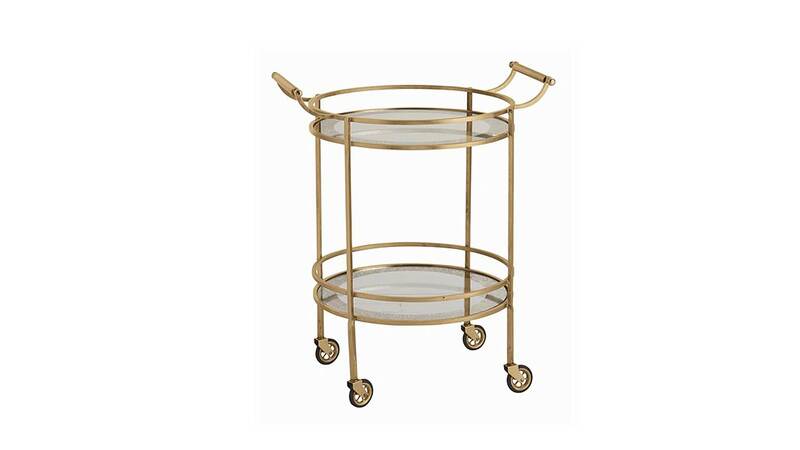 With these wheels or casters, the user can move their bar car faster, so the task of serving will be more effective. 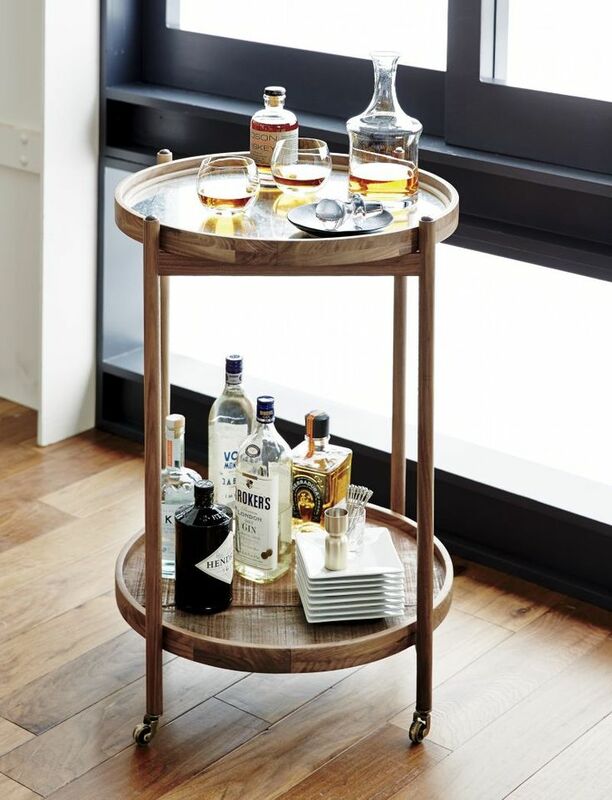 A bar cart can also be used as beverage and appetizer storage system, especially when they don’t be used for serving. 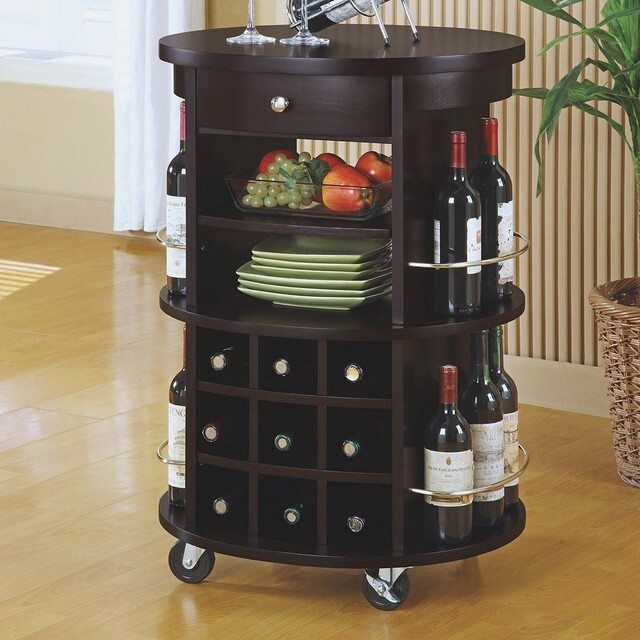 As a storage system, a bar cart is able to load some bottles of wine and wine glasses. Round bar cart is full of usefulness for both entertaining and dining rooms. 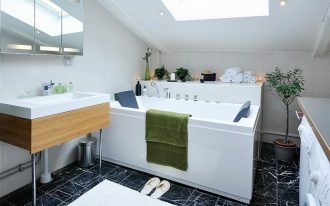 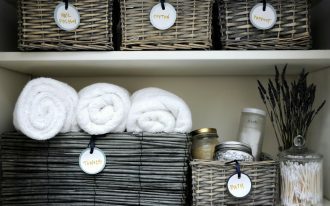 Even, many people use the smaller ones to organize some bathing properties, hand towels, and towel supplies in the bathroom. 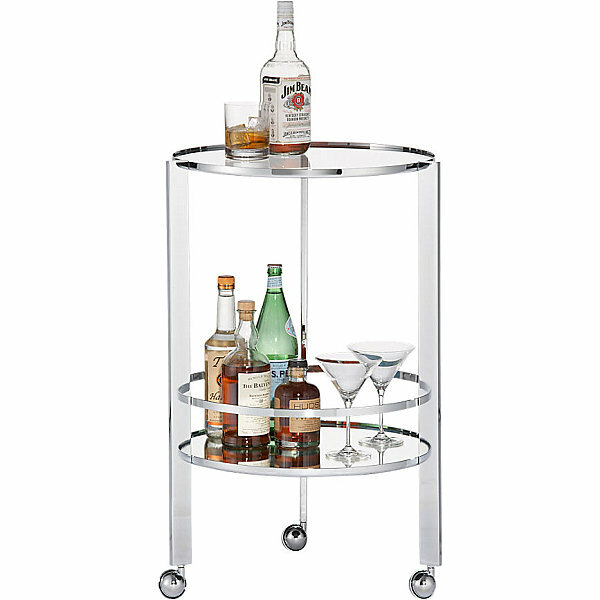 A unit of round bar cart consists of several shelving units. 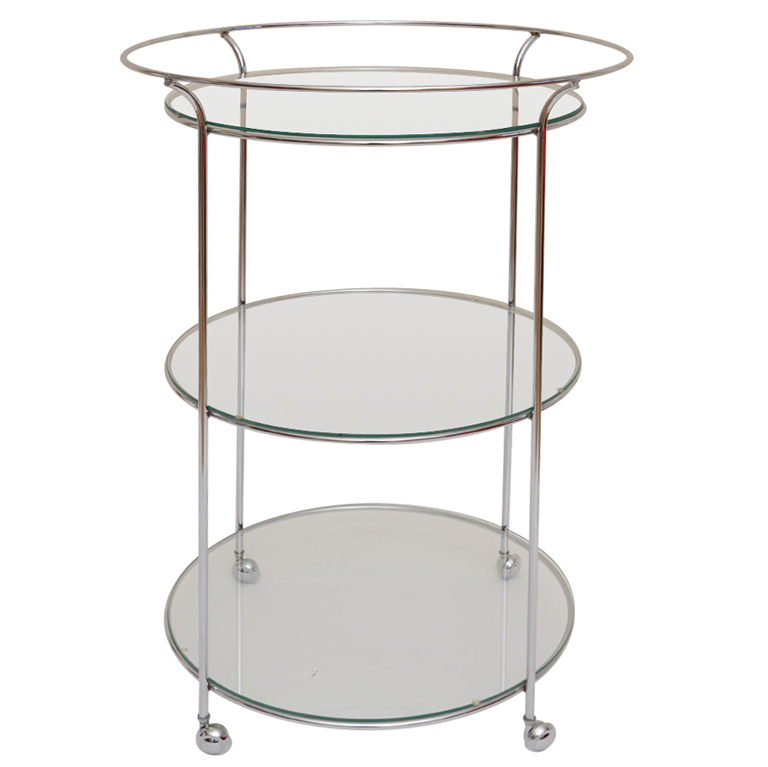 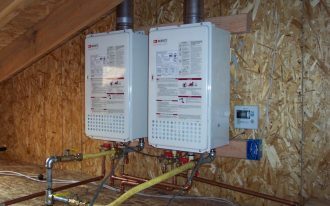 The numbers of shelf is various depending on the size and function. 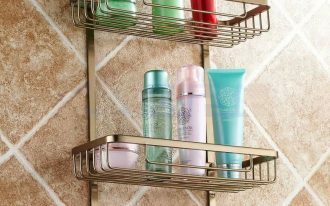 It could be just one shelf or even three units of shelf. 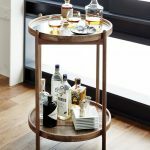 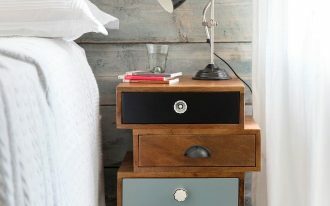 Wood-finishing and metal-finishing become the most often used finishing types found in most numbers of round bar carts. 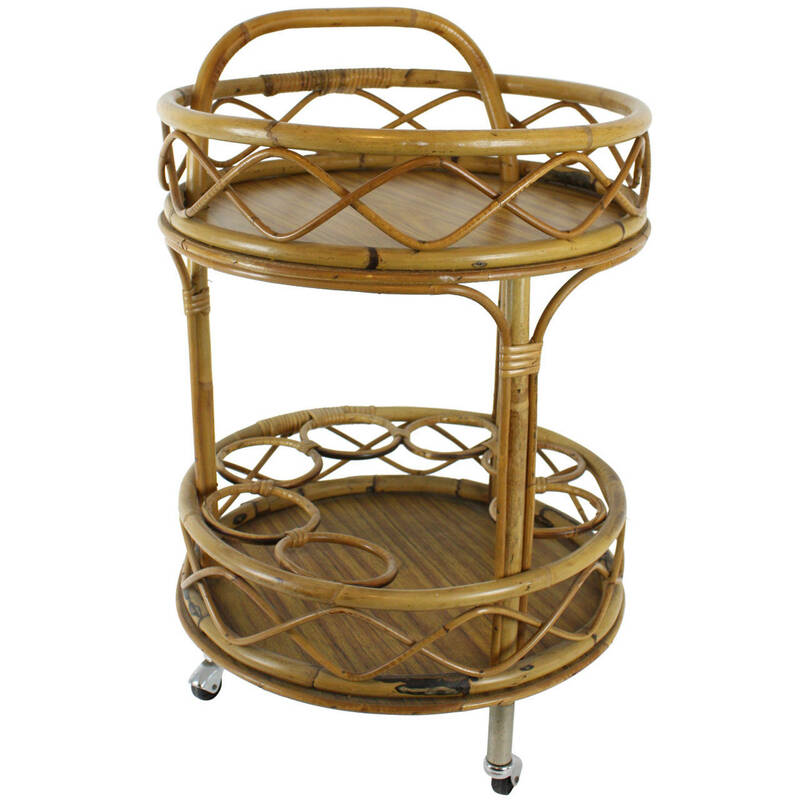 The carts are designed in several style options, starting from classic to modern ones. 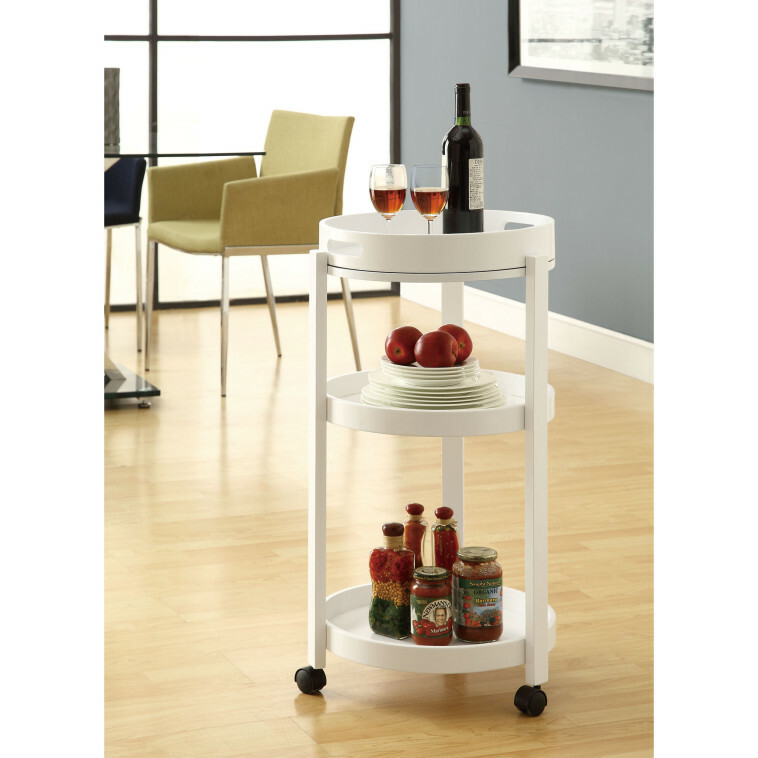 With these style options, you have many choices of cart product that fit your needs and preferences. 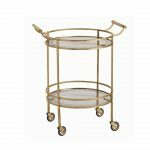 Be sure that you buy the best one. 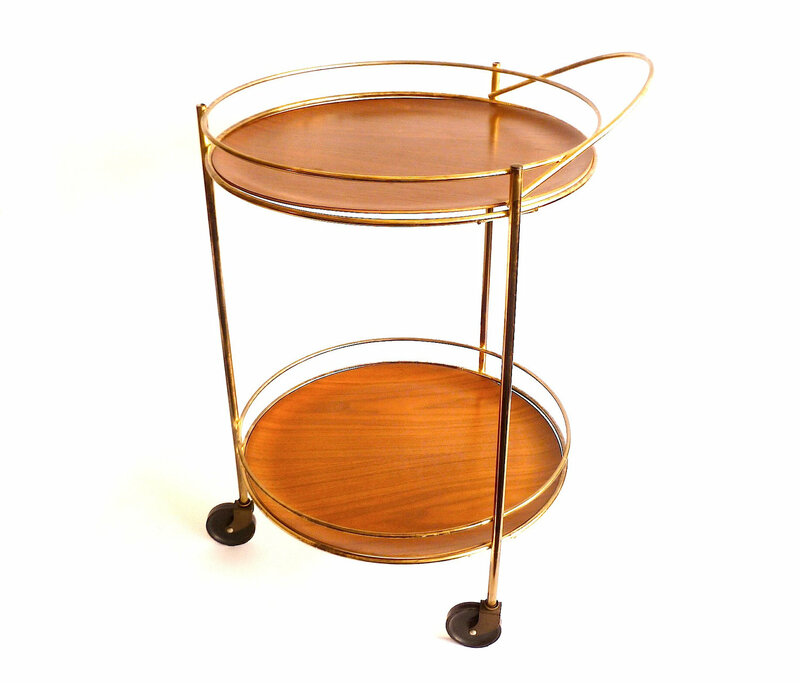 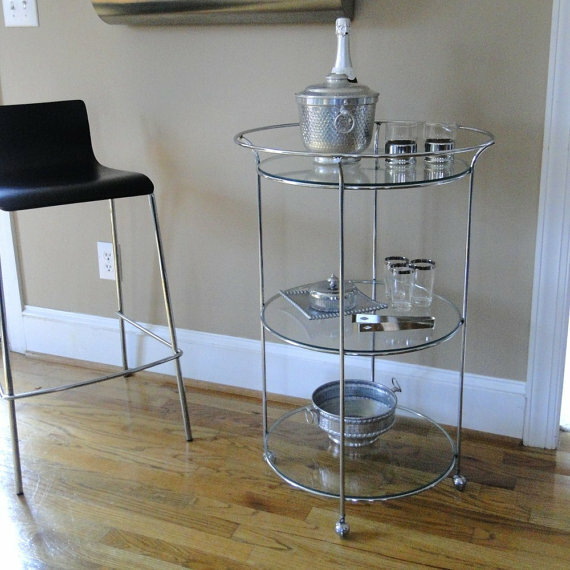 To complete your references, here we add some round bar cart products to select. 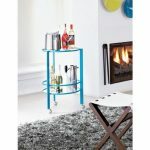 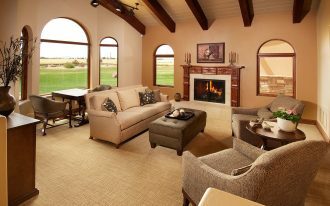 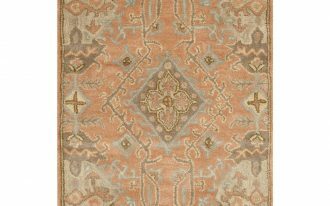 May these selections will add more references for you. 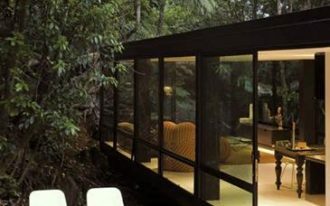 Please check them in the following gallery.